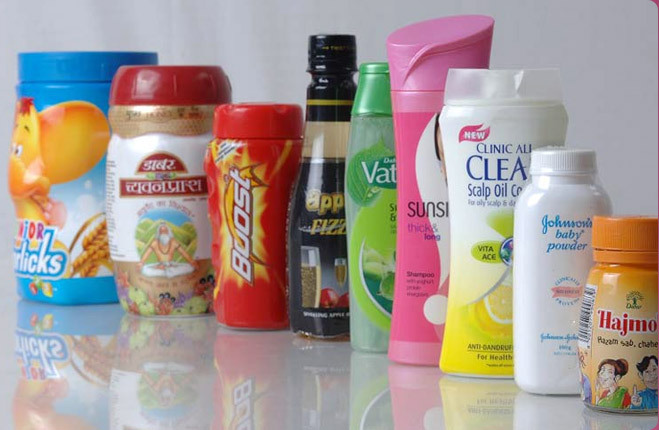 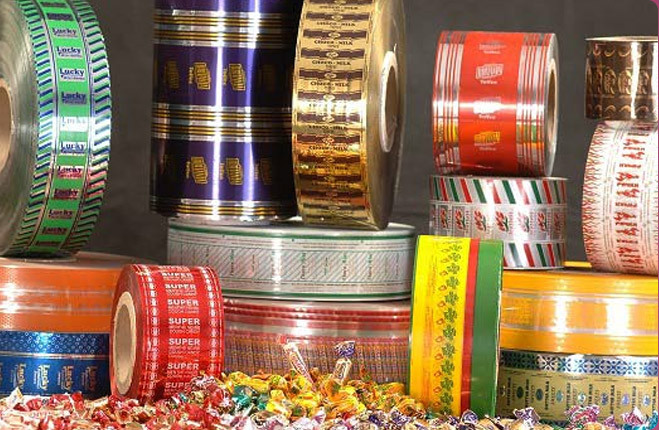 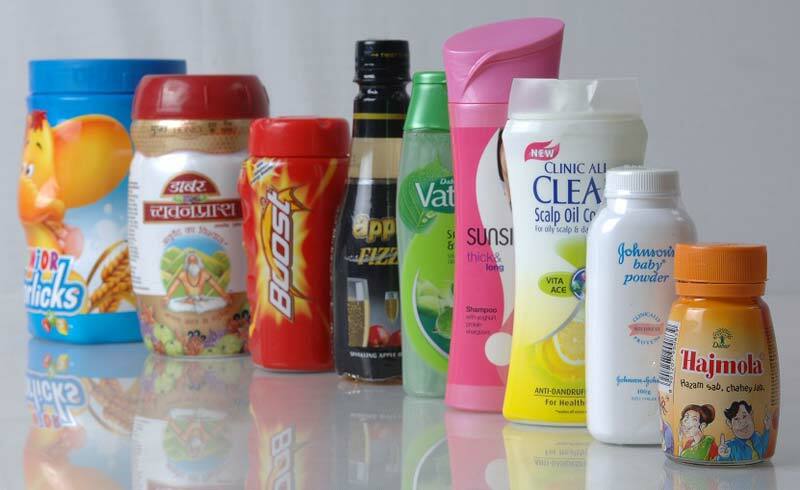 We are a trusted Manufacturer and Exporter of Calendar PVC Shrink Films for Sleeves and Labels from Gujarat, India. 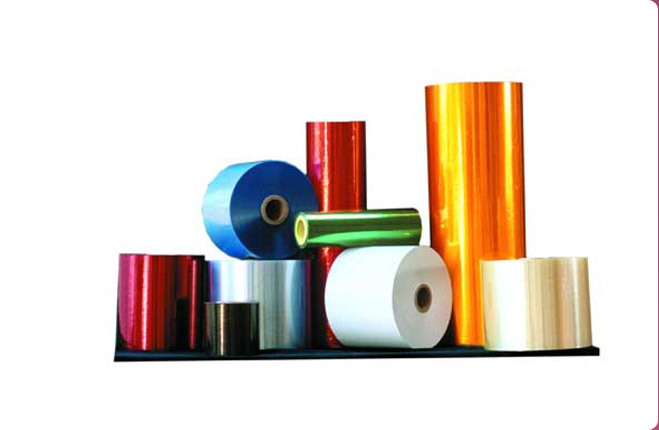 We are backed by a team of skilled and experienced personnel who makes use of cutting-edge technology for production. 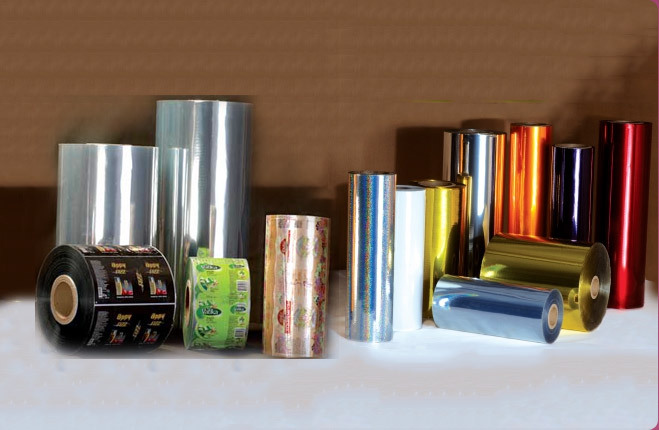 We offer PVC Shrink Films in standard TD shrinkage of 58% and in high TD shrinkage of 62%, thereby meeting the specific requirements of the buyers. 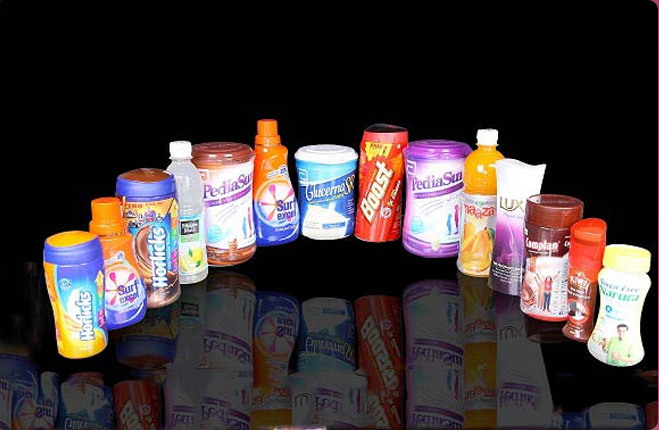 Obtain them at minimal prices!